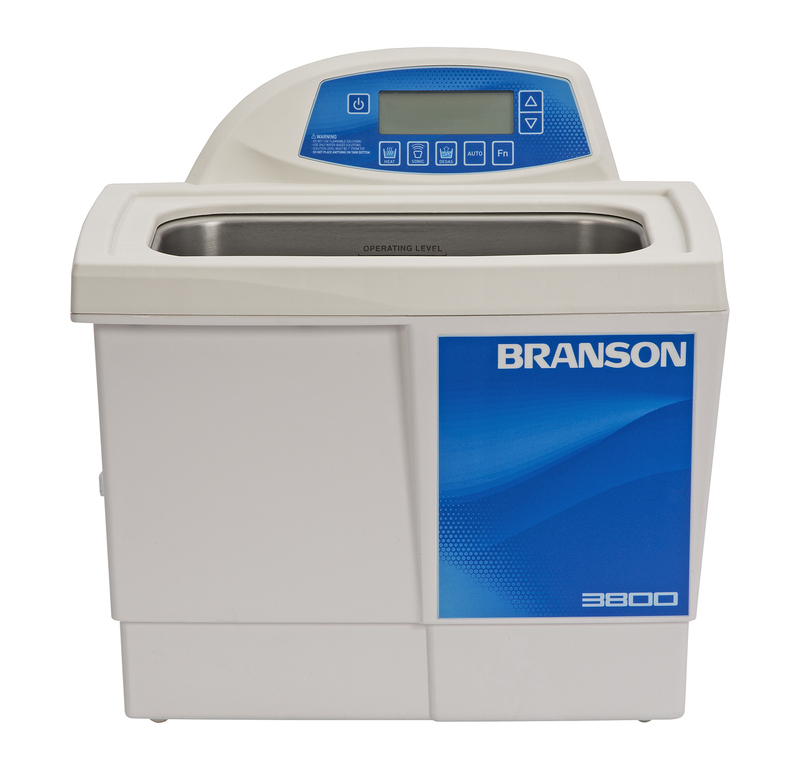 Ultrasonic Cleaners, Digitally Controlled with Heater are designed with power tracking capabilities to adjust for light or heavy loads, liquid levels and temperature change. They have self-adapting technology that actively tracks the operating frequency of the bath and maintains it at an optimum level. This minimizes the operators dependence. These ultrasonic cleaners deliver unwavering cavitation, steady activity in the bath, even when the load conditions change. The extended degas time period allows for degassing liquids, mixing and homogenization, dissolving solids, cell lysing, and dispersion of particles. Programmable: The DTH Series is completely programmable. Once the process is entered into the controller, the end user only has to start the program and they are free to leave the unit on its own to do the job. The programmable process allows the process engineer to choose the temperature set point at which the degassing and ultrasonic time periods are triggered to begin. Once the ultrasonic run time period is reached, the unit shuts off, delivering the same results – every time.